The program is being designed for automatic detection of cardiac characteristic points (20 detected) and intervals (7 detected) by using modern digital signal processing methods and referring to known interrelations between these signals. 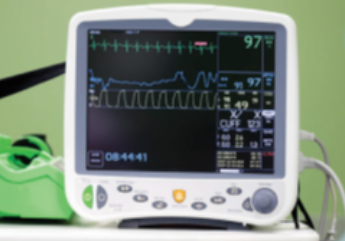 The software also allows a cardiology specialist to interactively select analysis parameters and performs his/her own independent measurements using integrated tools, thus evaluating and specifying the results shown by the programme. 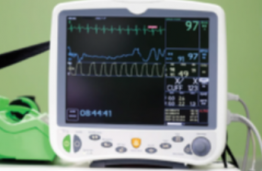 Cardiac time intervals and characteristic points acquired from synchronously recorded cardio signals provide the majority of data for clinical decision-making systems for clinical studies of patients with cardiovascular diseases and quick hemodynamic assessment of any patient in the intensive care unit. NORITE DAUGIAU SUŽINOTI APIE ŠĮ SPRENDIMĄ? SUSISIEKITE SU MUMIS!